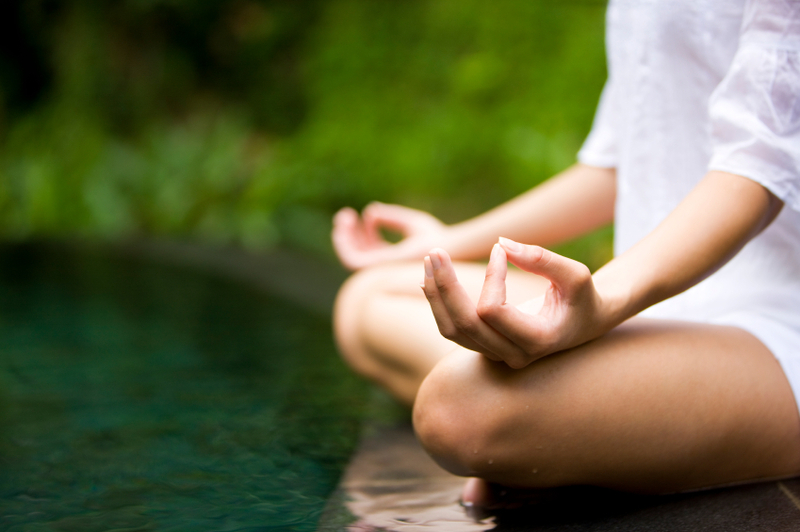 Meditation is a safe and simple way to balance a person’s physical, emotional, and mental states. It is easily learned and has been used as an aid to treating stress and pain management. It has also been employed as part of an overall treatment for other conditions, including hypertension and heart disease.